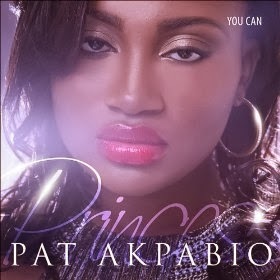 A phenomenal Gospel artiste with a Sultry anointed Voice, Princess Pat Akpabio has taken Gospel Music to new heights. Her rich sound is often attributed to her West African Music influence that is deeply rooted in acoustic and traditional rhythmic African Instruments. Her latest Album titled YOU CAN, promises to deliver a unique blend of Gospel and Contemporary Sounds that has a Message of Inspiration and hope that all things are possible through our Lord and Savior Jesus Christ. Video Directed By Ne Yon.